In his musical Assassins Stephen Sondheim traverses US history visiting each assassination attempt on an American President. From the well known, including the deaths of John F Kennedy and Abraham Lincoln, to attacks on the lives of Gerald Ford, Richard Nixon, James Garfield and William McKinley. It’s a musical journey highlighting that being leader of the free world comes with a level of risk. In Black Swan State Theatre Company’s upcoming production Nick takes on the role of John Hinckley Jnr, the man who was obsessed with Jodie Foster and attempted to kill President Ronald Reagan in 1981. Of all the assassins in the show, Nick notes that his character is the one who was actually quite musical in real life. Fromme, a one time member of the Manson family spent over 30 years in prison after she attempted to assassinate President Gerald Ford. “It’s a quite simple pop song, it sounds like a simple love song, but she’s singing about Charles Manson and he’s singing about Jodie Foster who he was stalking and writing all these letters to. It’s so creepy and I’ve been waiting to do it for the last ten years!” Nick said. Since graduating from the West Australian Academy of Performing Arts a few years ago Nick has been working constantly on stage and making appearances on television and he’s excited to return to Perth to perform at Black Swan State Theatre Company. Joining Nick Eynaud in the production is Finn Alexander, Caitlin Beresford-Ord, Mackenzie Dunn, Luke Hewitt, Geoff Kelso, Brendan Hanson, Will O’Mahony, Nathan Stark and Natasha Vickery. Assassins is presented alongside another play that shares a similar theme, David Greig’s The Events. Black Swan State Theatre’s technique of presenting paired pays is working well, recently the productions of Summer of the Seventeenth Doll and Hir sparked conversations about masculinity, gender and changing attitudes. This new coupling of works is sure to set off discussions about violence and gun control. Greig wrote his piece as a response to the 2011 terrorist attacks that occurred in Norway, where Anders Breivik killed seventy seven people and injured hundreds of others. 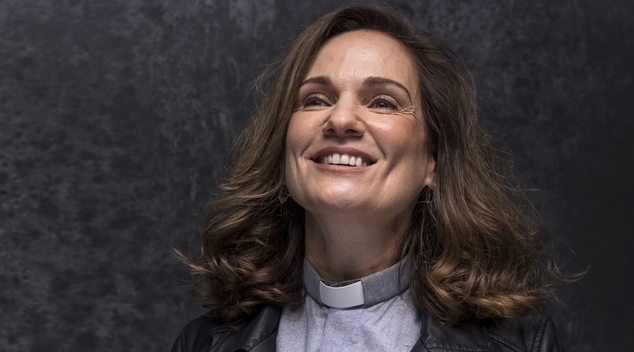 The sleeper hit of the 2013 Edinburgh Festival will see acclaimed Australian actress Catherine McClements take on the lead role of Claire, a vicar and leader of a community choir who searches for answers after a violent act threatens the ideals that sustain her beloved community. The production will see a different local community choir take to the stage each night. McClements describes it as a play about how to respond, and the experience of having a different choir be part of the production each night makes it a very special show. “Having the choir onstage opens up something in the audience – it’s strangely uplifting, strangely emotional. It’s just allowing everyone to open up. 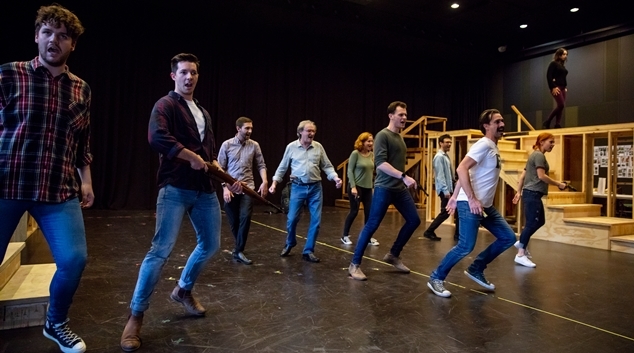 It wasn’t until we got the choirs on stage and the audience there and we performed it that I suddenly understood what was going on.” McClements said of the show that has already had a successful season in several Australian cities. While McClements has often been treading the boards on the east coast Perth audiences have rarely had an opportunity to see her perform theatrically. 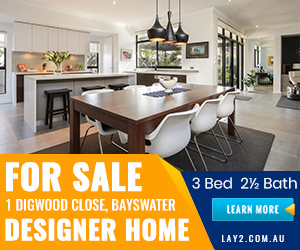 The actor has however been a constant face on our TV screens with her appearances on Water Rats, Wentworth, Tangle and many other much loved Australian shows. Assassins is on at the State Theatre Centre from Saturday 16th June, while The Events opens on Thursday 21st June.